Before I got pregnant I was workout with a friend of mine named Lisa Harris she is a great trainer that knows her stuff and knows how to make a women look lean and cut but buff all at the same time. This blog is so great. The blog has all kinds of great tips, everything from Fashion for adults and kids, Beauty, to Weight loss tips, and the list goes on and on. My baby is now a week old and although I can’t start workout out yet I want to change my eating habits asap. 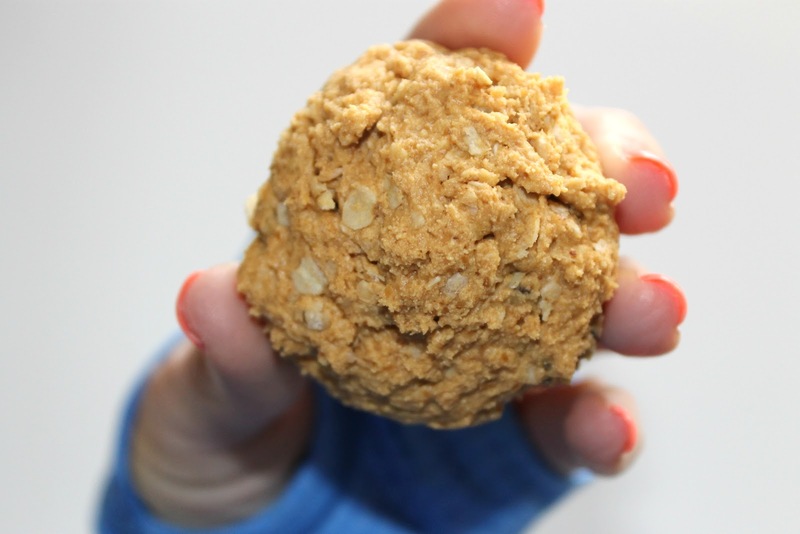 Check out this post/recipe for the yummiest Peanut Butter Protein Balls. I love them, my kids love them and even the hubby loves them. And even better they are only 102 calories! I keep a bag of protein balls in my freezer at all times. They satisfy my cravings for sweets and are a great on the go breakfast for my girls in the morning. I start by mixing my peanut butter in my Kitchen Aid on medium for 1 minute. Add the protein powder, flax, and oats. Once you’ve mixed your base add what you have on hand. Suggestions: shredded coconut, dark chocolate chips, raisins, crushed up cereal, almonds, walnuts. You can also make the balls with just the base by adding another cup of oats. 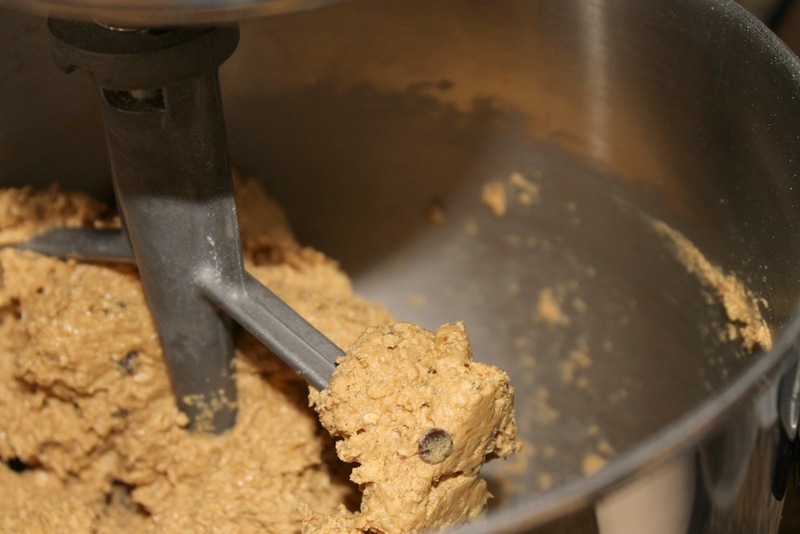 Mix everything on low to medium until the sides of the mixing bowl come clean. Line a cookie sheet with parchment paper. Form the dough into balls and freeze at least one hour. Remove balls and store in a ziploc bag in the freezer. Makes 24 to 36 balls depending on size. including other great 100 calorie snacks. I promise you won’t reget making this yummy snack! Those peanut butter balls sound delicious. I love anything with peanut butter!